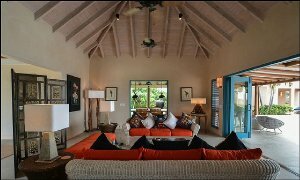 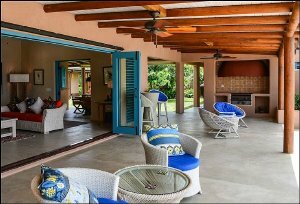 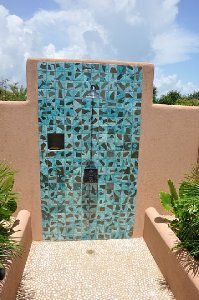 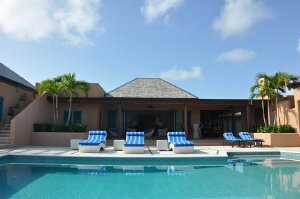 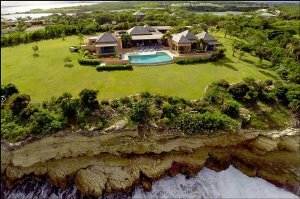 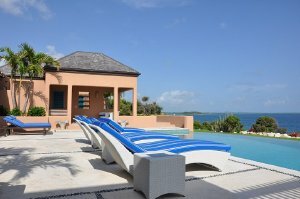 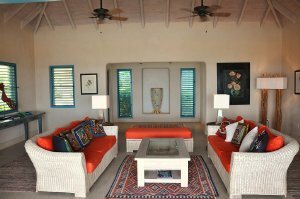 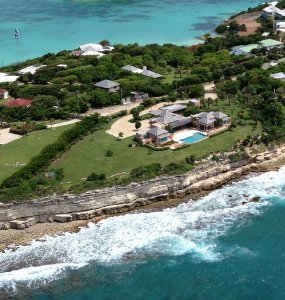 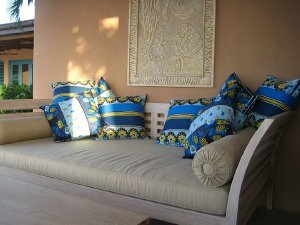 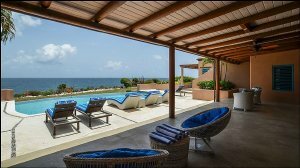 Villa Azura is in a private location on the unspoiled and peaceful east coast of Antigua close to Long Bay, one of the island's finest beaches, which is less than a 5 minute drive away. 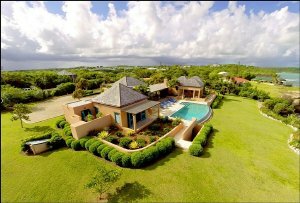 Set in 1 1/2 acres of landscaped tropical gardens it has: A stunning infinity edged pool. 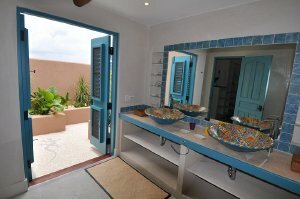 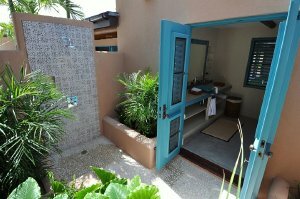 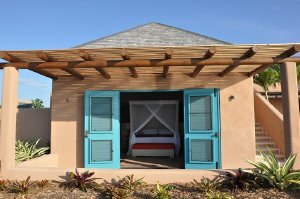 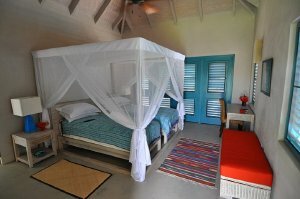 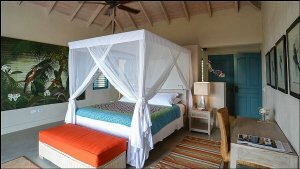 3 bedrooms with the Caribbeans's first air conditioned beds. 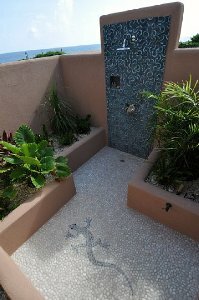 Outdoor rain showers. 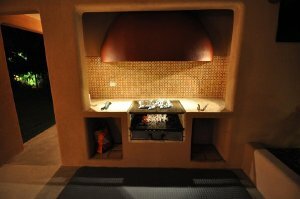 Built-in BBQ and veranda dining. 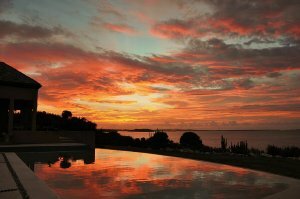 A roof terrace to enjoy the spectacular sunsets and star-gazing. 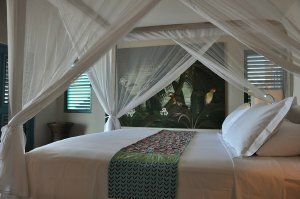 Rates are in US Dollars. 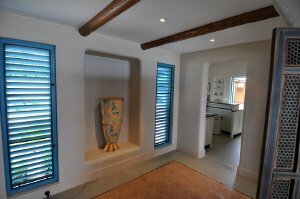 Flexible start and end dates. 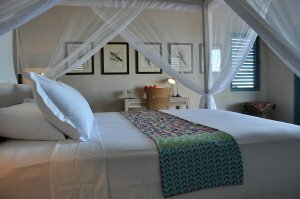 Rates include daily housekeeping Monday to Friday and all local taxes. 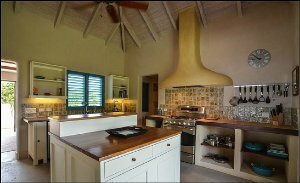 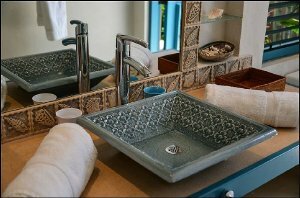 Chef services and house provisioning can be arranged at additional cost.